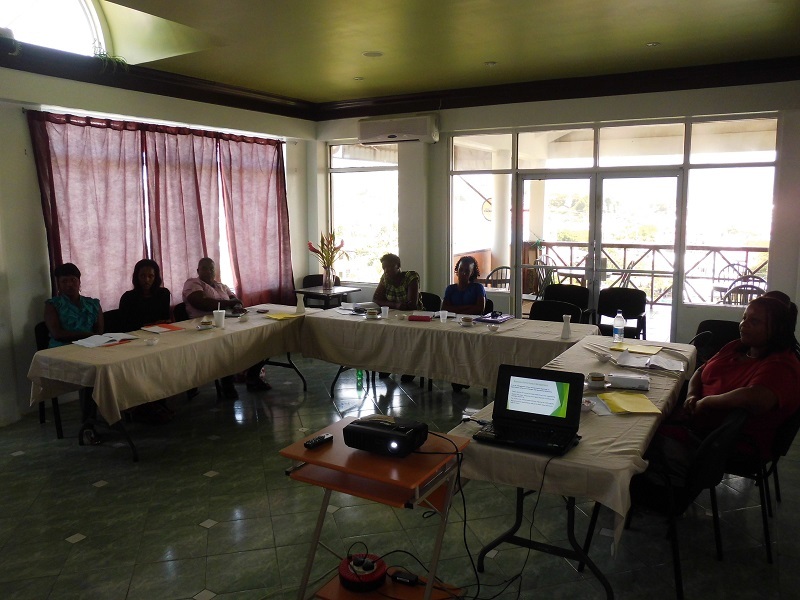 At last Fridays meeting of the SLHTA’s Environmental Committee, the team discussed an “Energy Training for Employees” initiative. 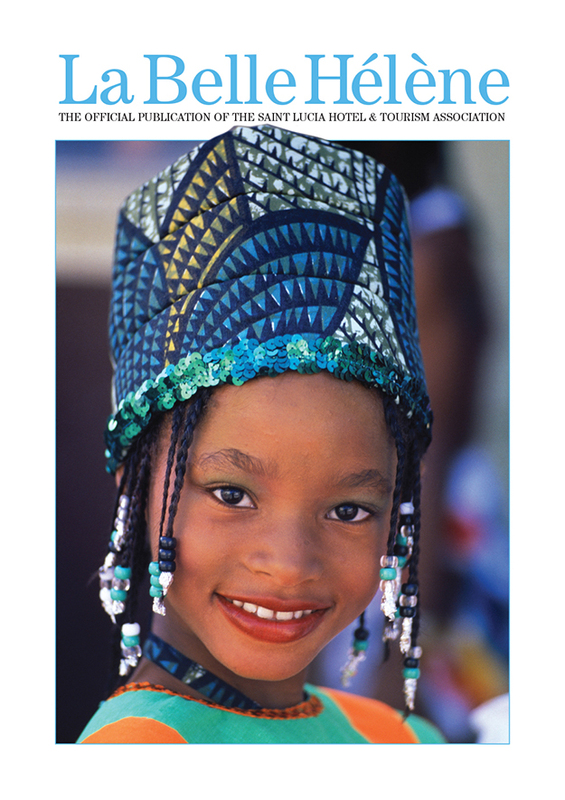 The Secretariat is please to provide you with a copy of the presentation prepared by Carl Hunter the Co Chair of the Committee. 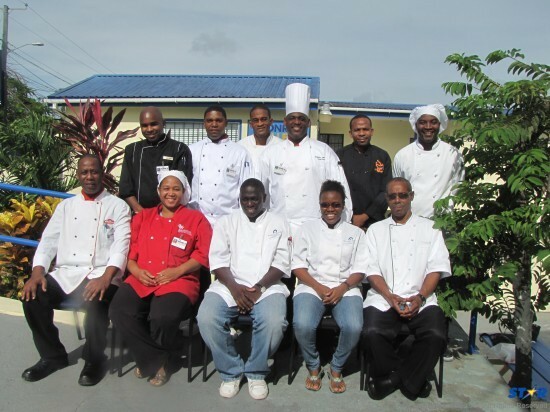 As the passion for culinary arts intensifies and talented Saint Lucians continue to be spotlighted on the regional and international platform, the Saint Lucia Hotel and Tourism Association (SLHTA) extend its partnership with the Saint Lucia Tourist Board (SLTB) on their revamped, re branded and re energized Saint Lucia Jazz and Arts Festival. 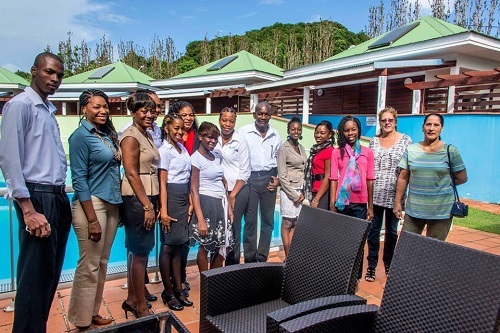 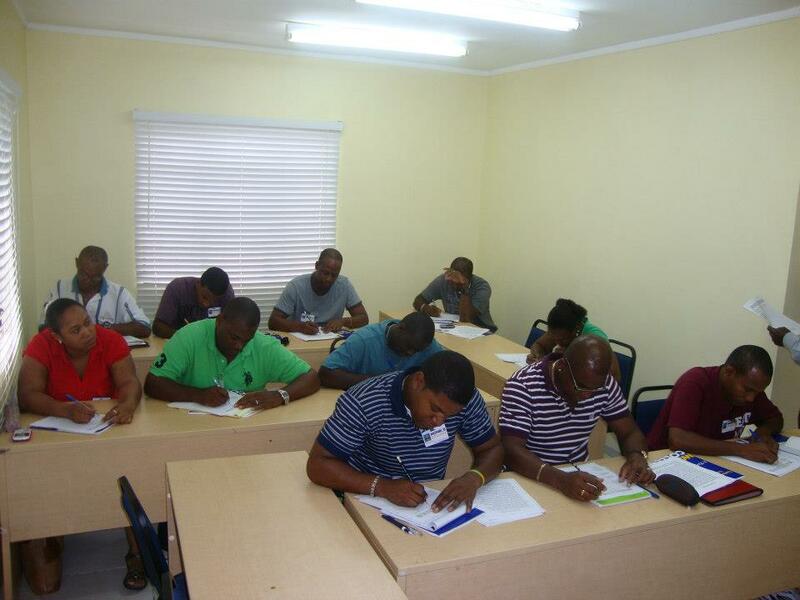 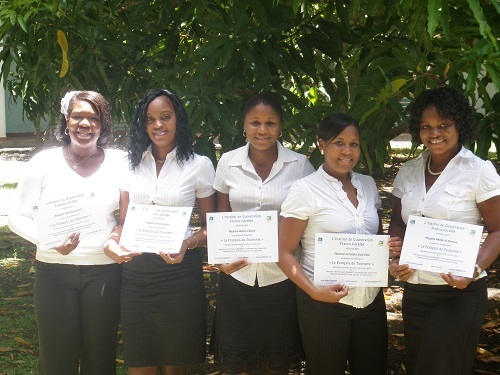 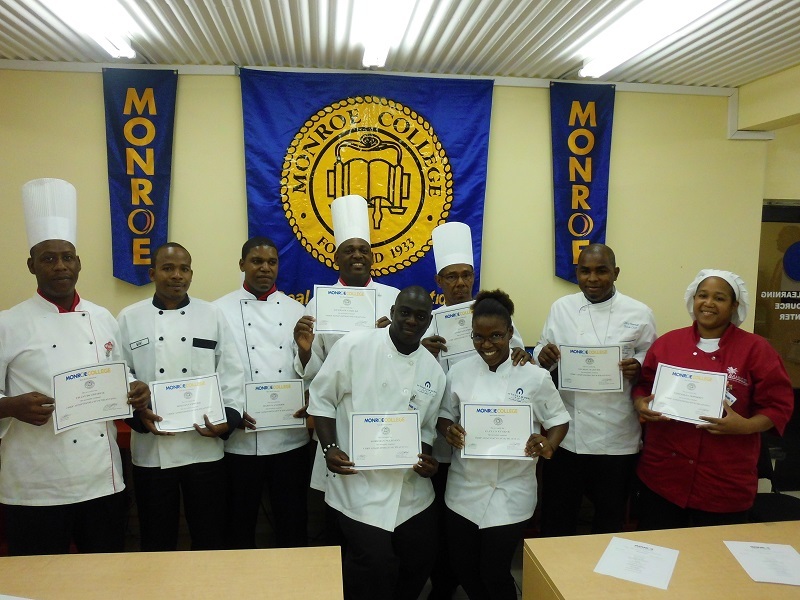 Monroe College’s School of Hospitality Management and the Culinary Arts through the Saint Lucia Hotel and Tourism Association (SLHTA) reached out to Chefs in the Hospitality Industry by offering Chef’s Administrative Training to boost the competences of Chefs at all levels.